During your first visit, our objective is to get to know you better, to become familiar with your past dental experiences and to establish a treatment plan that will best meet your current desires. When you arrive for your first visit, please be prepared to complete all insurance and health information forms. Any X-ray taken within the past year. During your first visit, your doctor will perform a thorough exam. 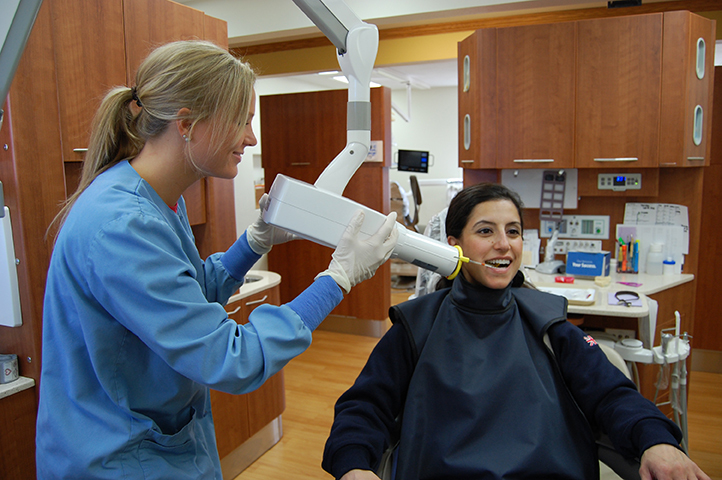 X-rays will be taken when needed, allowing your doctor to examine your mouth for teeth decay, periodontal problems, jaw problems and any signs of oral cancer. These diagnostic records will help your doctor provide an evaluation outlining any existing dental problems and proposed treatment. We encourage you to ask questions. We’ll be glad to discuss any concerns you may have.